Goodbyes are always difficult, especially when it comes to the last day of Stockholm Design Week. 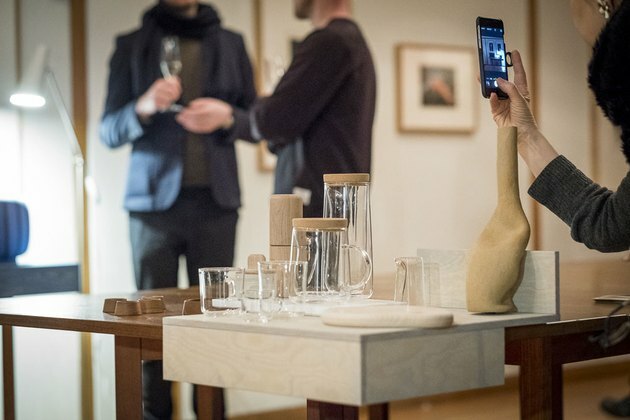 One of our favorite design events of the year, this annual fete is a celebration of all things Scandinavian design (Insert heart eyes emoji here). 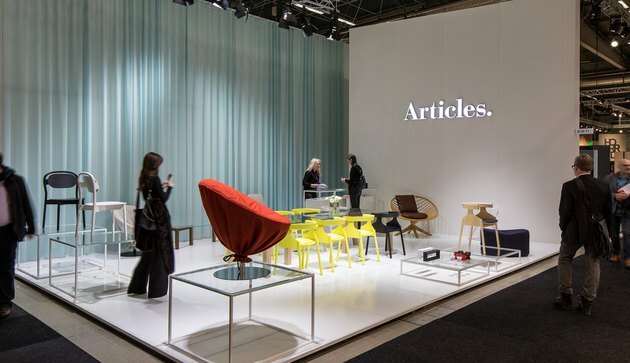 This highly anticipated industry event draws design-lovers, decor brands, interior designers, architects, and many more to Stockholm every February to see the latest and greatest in Scandinavian design. Read on to see some of the hottest brands from this year's show. Dutch for "beautiful" Moooi was founded by Casper Vissers and innovative designer Marcel Wanders. A source of creative inspiration, this brand never fails to delight and surprise with their daring products year after year. What happens when you bring a group of designers with different backgrounds together, who all have a strong love for Danish design? Magic. 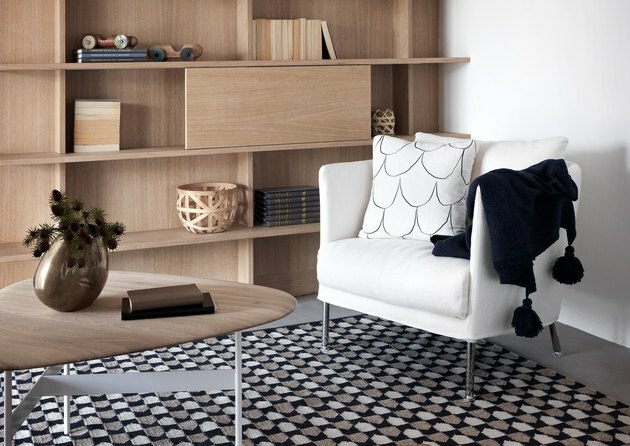 Danish Design Makers believe in the honesty, simplicity, and function that Scandinavian style is known for, and they're striving to continue the oh-so-dreamy tradition. Driven by relationships between people, their surroundings, and their products, Arper has devised a holistic approach to furniture design. Their thoughtful approach combines beauty, function, and detail to create an elegant line of furnishings ranging from tables to sofas. We're pretty much obsessed with this Swedish one-stop shop. Their stunning collection is made up of a combination of pieces from their own line, along with furniture from brands all over the world. 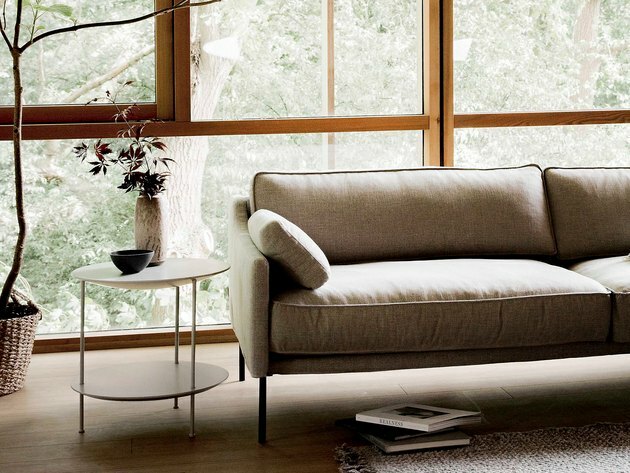 Asplund believes that you should be able to find "a product to fall in love with" and we couldn't agree more. Swedish for "home," Hem is a Stockholm-based company that focuses on crafting sustainable furniture, accessories, and lighting that tells a story. As an independent design-led brand, they are constantly pushing to think outside the box and develop beautifully original designs. This third generation family business is a force to be reckoned with. By combining the creative world of fashion with that of flooring, Bolon has created cutting-edge solutions that are as functional as they are inspiring. With a focus on craftsmanship and a "built to last" design philosophy, it's no surprise that Fogia's handmade line of furniture, lighting, and accessories is simply stunning. Can you believe this brand got its humble start with a shelving competition? Founders Nils and Kajsa Strinning bravely entered their clever, minimalist shelving system and won. 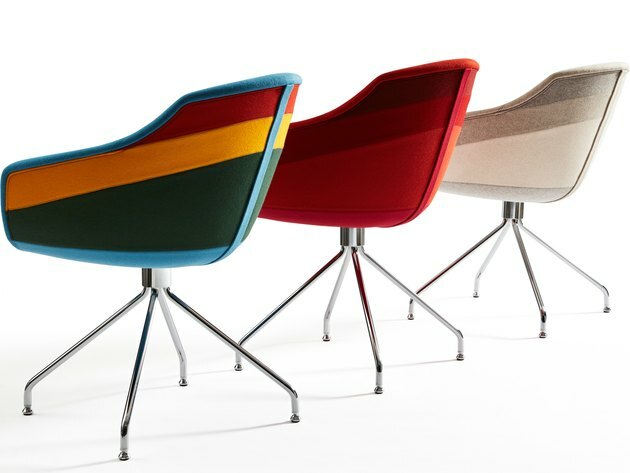 Their innovative and timeless design is as popular today as it was back in 1949. Based in Sweden, Swedese's skilled craftsmen strive to create sustainable products that are "stamped in a modern Scandinavian tradition." Sounds good to us, and looks pretty good, too! Being relatively new to the Scandinavian design scene hasn't slowed Articles down in the slightest. In fact, this hip, Stockholm-based brand is quickly gaining recognition for their creative and inventive designs, and it's easy to see why. This iconic Italian brand has a #winning tradition rooted in culture and high-quality craftsmanship. Magis' swoon-worthy product line has remained timeless over the years as a result of working with designers who focus on making furniture that "is poetic as well as aesthetic."